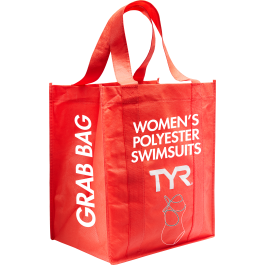 This women's grab bag includes a one piece polyester swimsuit from one of our prior seasonal styles. Each suit is randomly selected and can be a solid or print with either thin or thick straps. Yes, just what i hoped for. I needed a little more coverage where it counts, without compromising taste and material integrity. Loved this grab bag was exactly the style I wanted!!! Will do it again in a heart beat!!! Three times we have ordered the grab bag suits and all three times they have been great. Never ugly or odd cuts. Just good performance suits. Totally worth it and will always purchase swim team suits via the grab bags. My daughter loved the suit we got and it fit perfectly. Q: Are these Diamondfit suits? 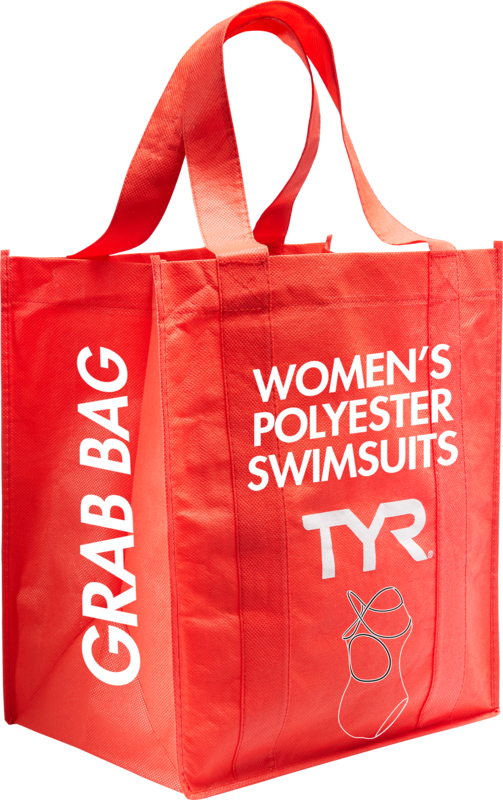 A: The Women's Grab Bag Polyester Thin & Thick Strap Swimsuits Grab Bag suit assortment can be either a Diamondfit or a Maxback swimsuit. We have an assortment. Q: Do the grab bags have more than 1 suit? When purchasing a Grab Bag Suit, it is one suit. A: Thank you for your inquiry. If you want to be sure to receive a maxfit, please use the link below. Q: IF I have a long torso will Polyester work? A: Thank you for your inquiry. More then likely, even with a long torso a polyester based suit will fit. We recommend comparing your torso measurement vs our "Size Chart" tab, which is the 3rd tab beneath the product image. Q: Do these grab bags have more than one suit? 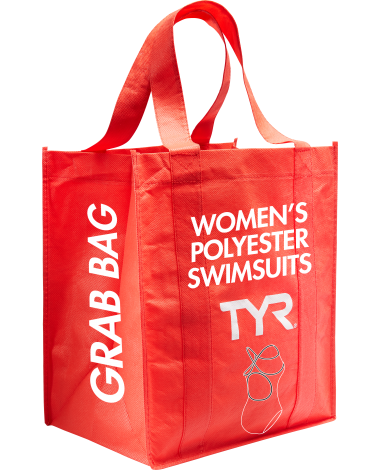 A: All Grab Bag Suits are sold as a single suit. You will receive 1 suit per size selection.